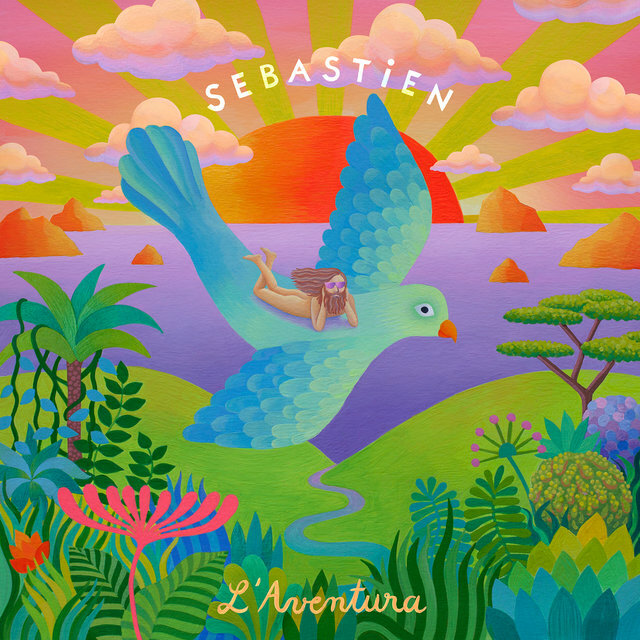 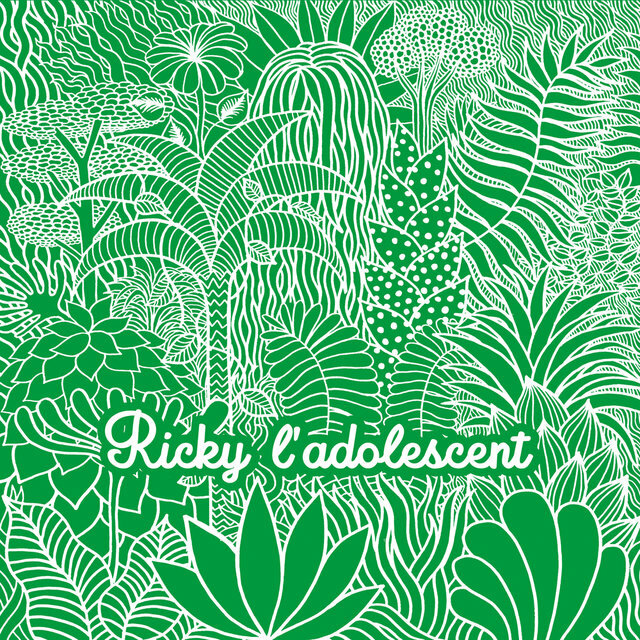 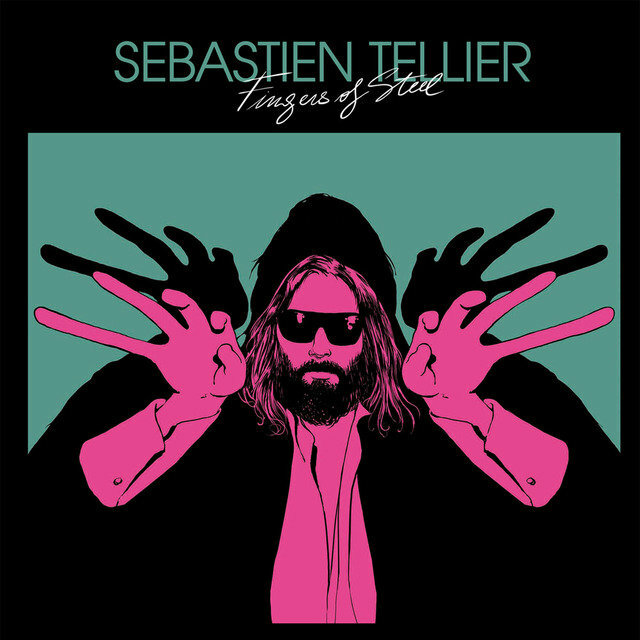 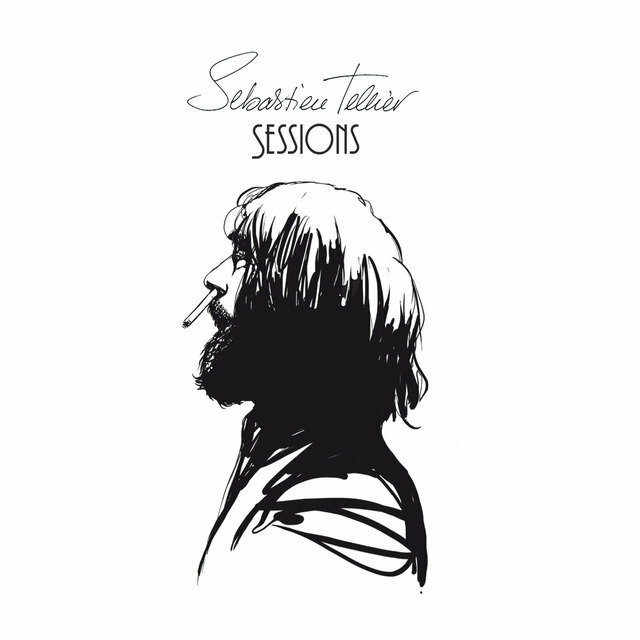 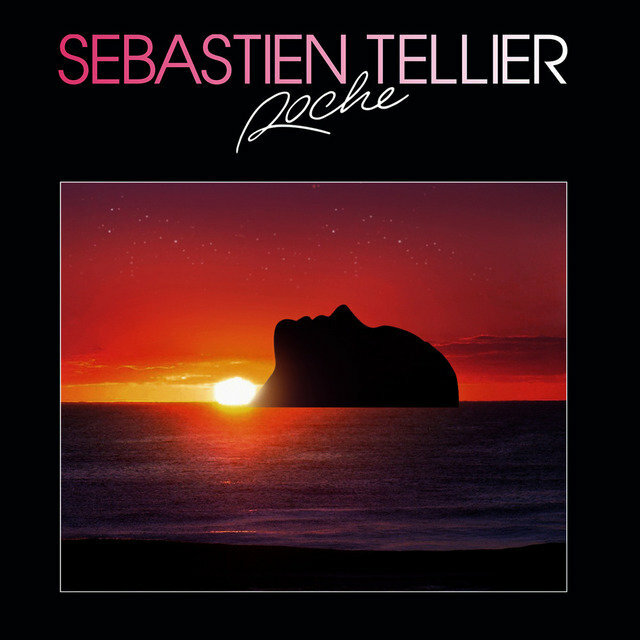 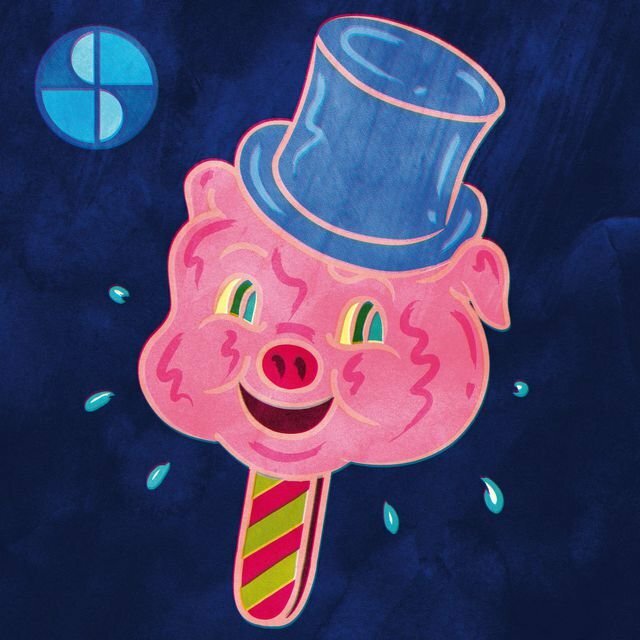 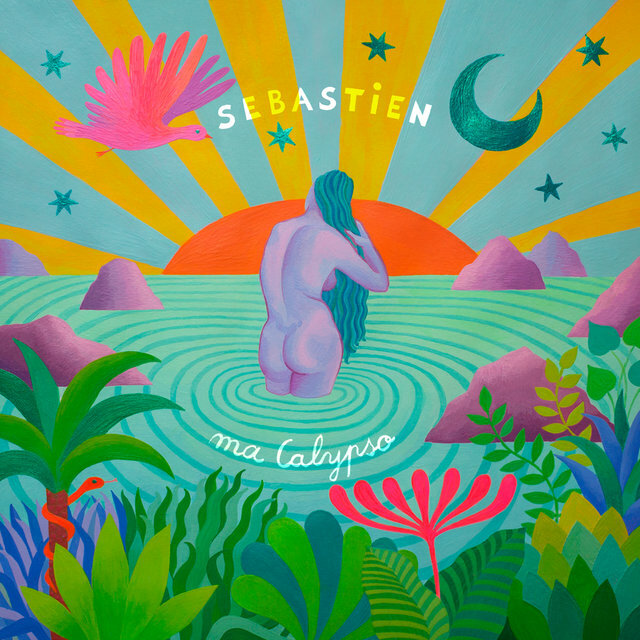 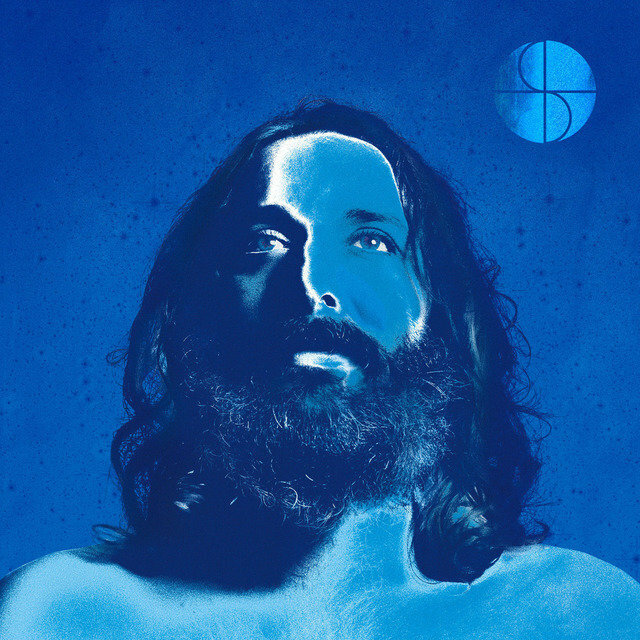 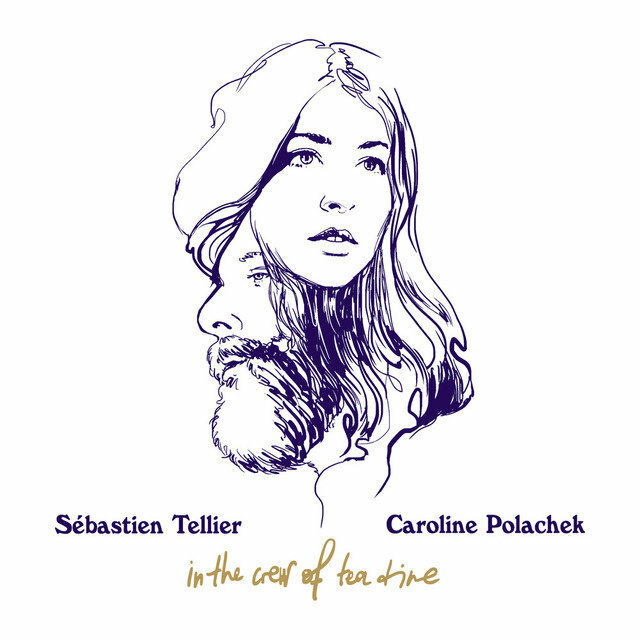 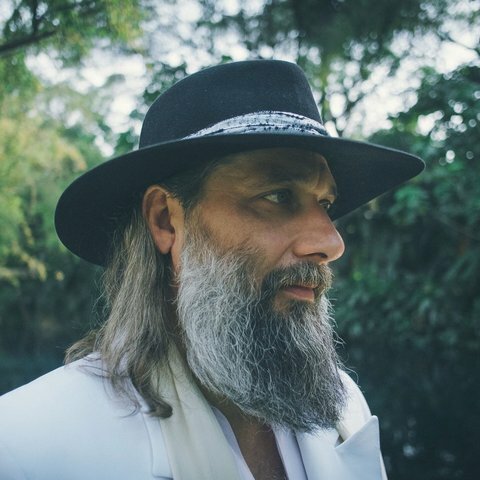 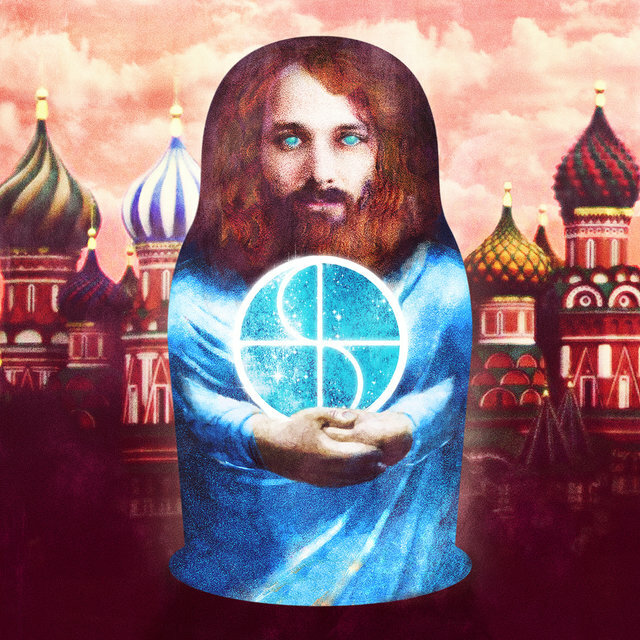 Sébastien Tellier is a multifaceted instrumentalist/singer from Paris, France's 17th Arrondissement, an elongated arts-and-culture-rich territory on the right bank of the River Seine. 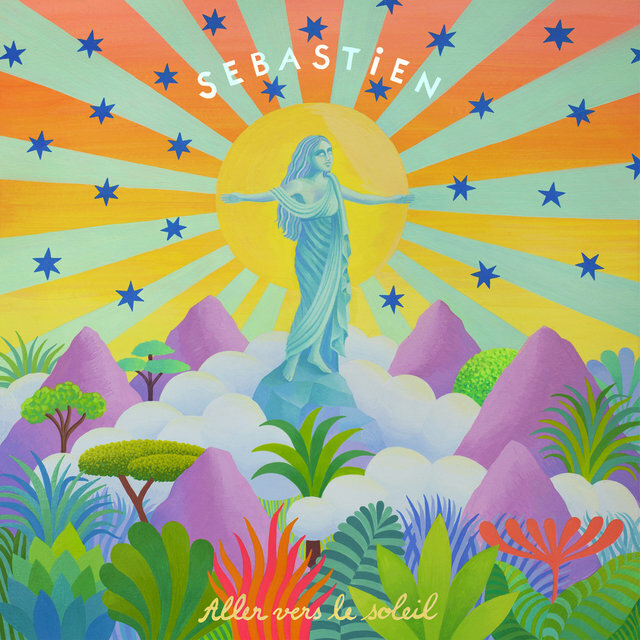 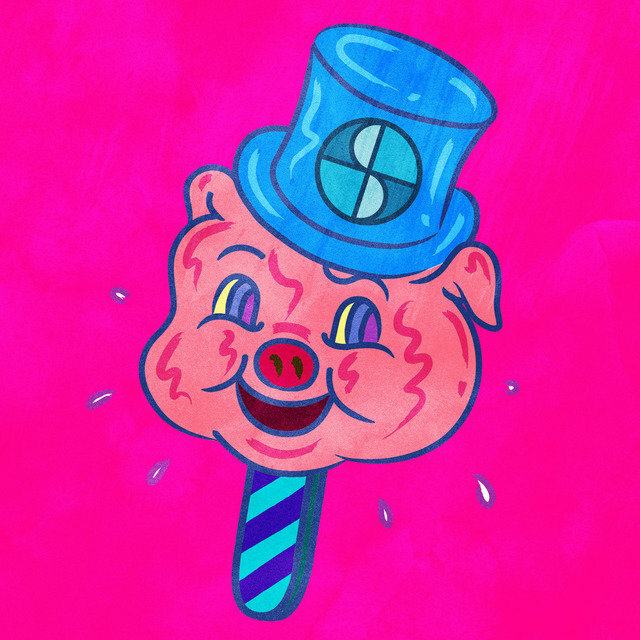 After Tellier's "Fantino," a forlorn and beautiful pop confection, appeared on the Source label's 1999 Source Material various-artists compilation, it caught the ear of fellow labelmates Nicolas Godin and Jean-Benoît Dunckel, better known as Air. 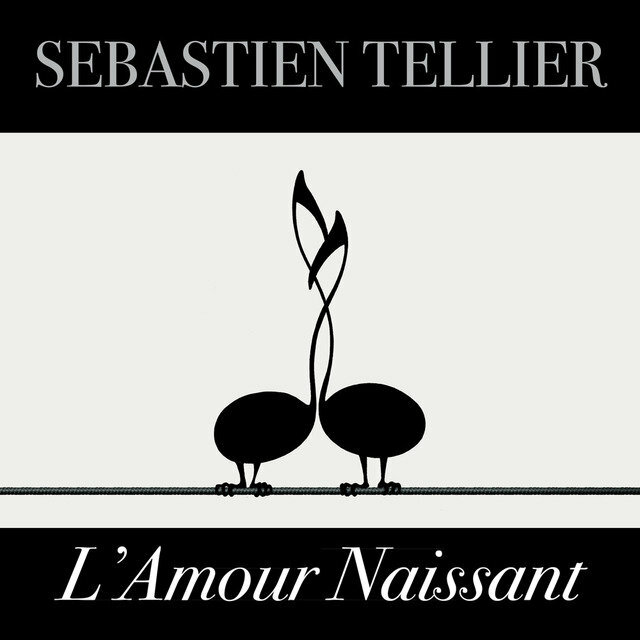 The duo and their management team eventually signed Tellier to their own Record Makers imprint. 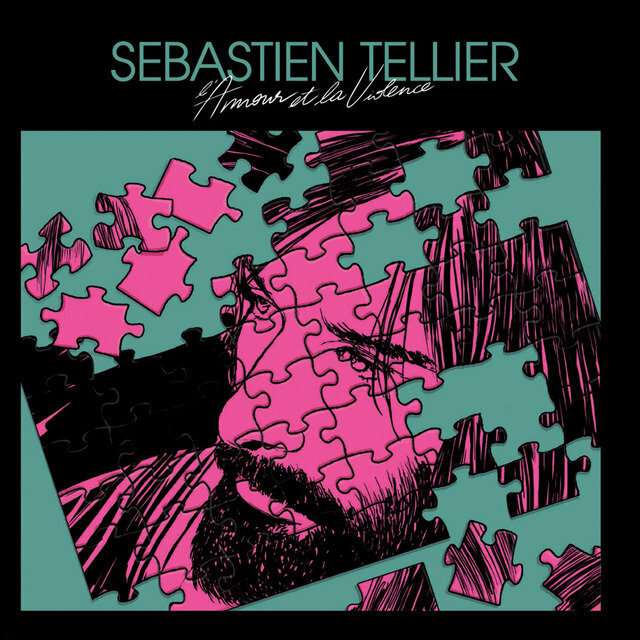 Tellier recorded the tracks for his debut album, L'Incroyable Vérité ("The Unbelievable Truth"), between September 1999 and March 2000, playing most of the instruments and producing the sessions. 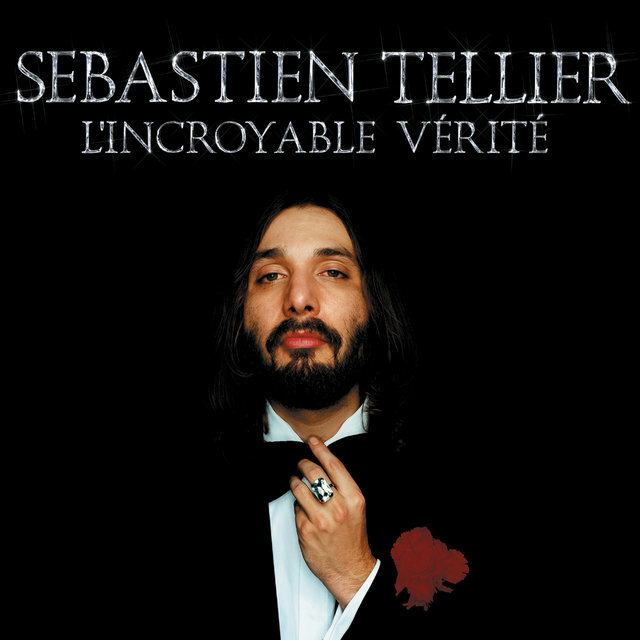 L'Incroyable Vérité was released in June 2001. 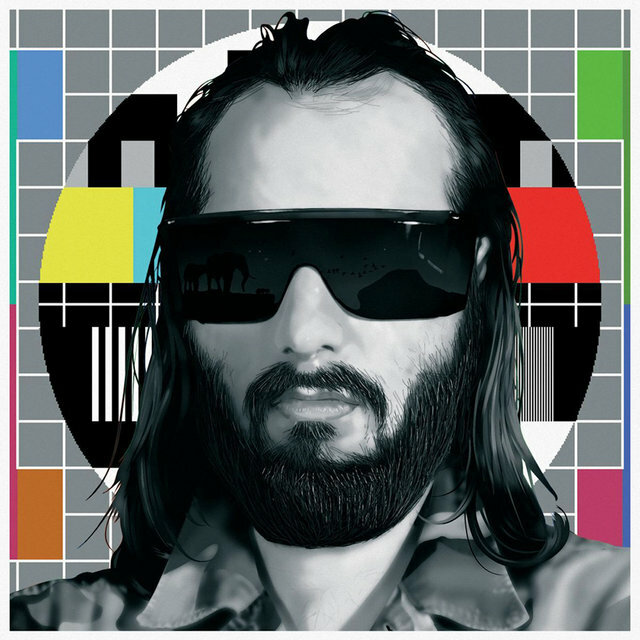 He then began his second career as a film composer with the score to 2004's Narco. 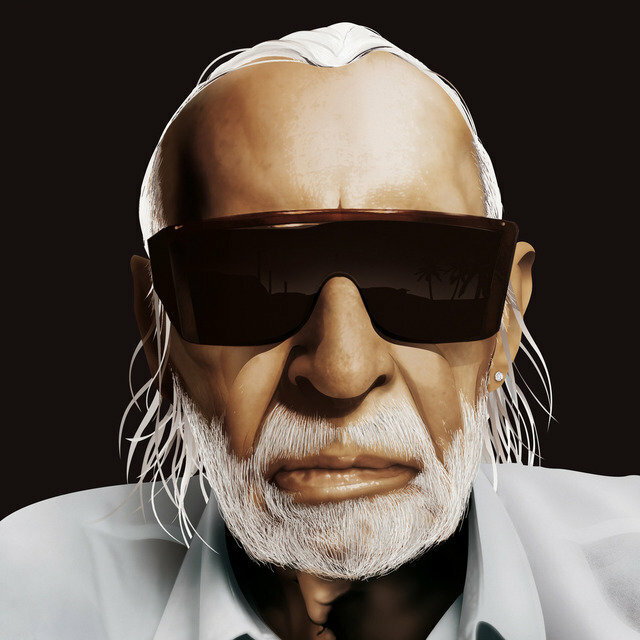 His next record didn't appear until 2005. Politics was mixed by Philippe Zdar of Cassius and featured a guest spot by drummer Tony Allen of Fela fame. 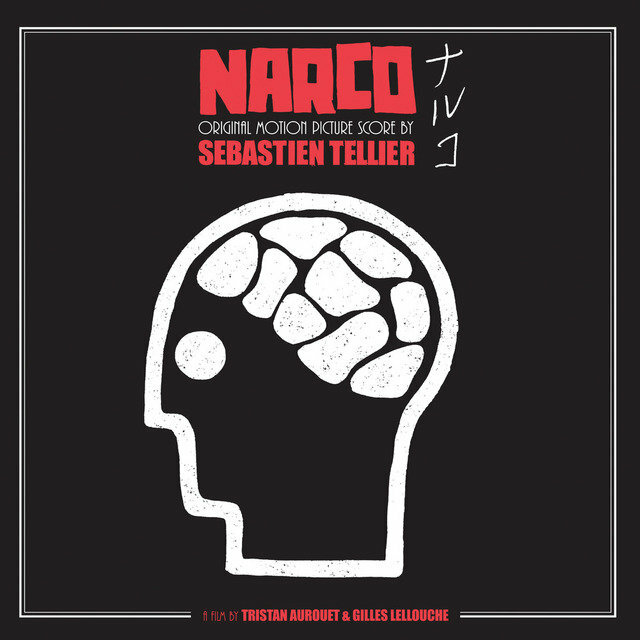 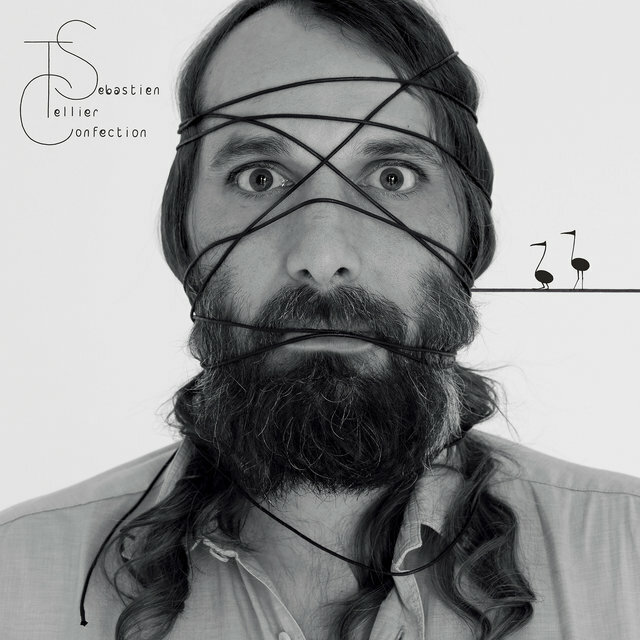 The following year, Tellier re-recorded a batch of his songs acoustically and released them under the title Sessions (though in the U.K. it was retitled Universe and included pieces from Tellier's soundtrack for the film Narco). 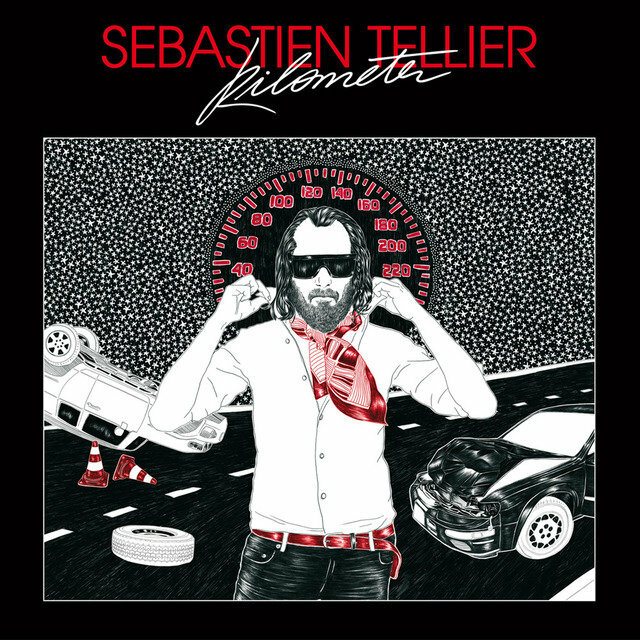 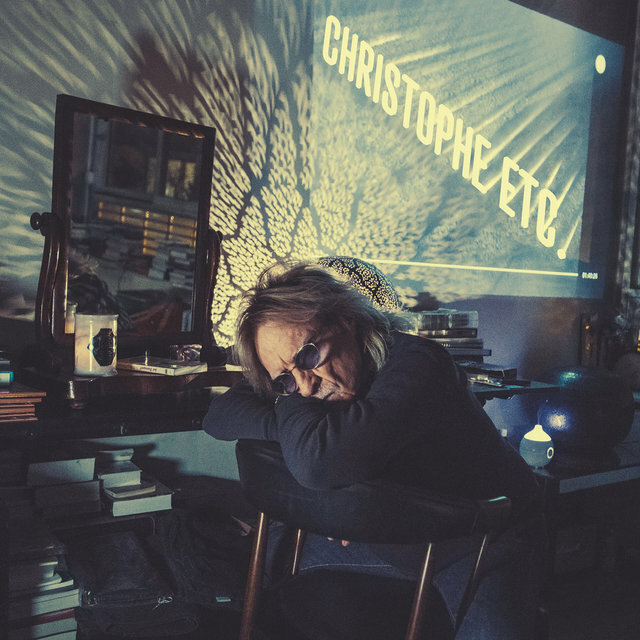 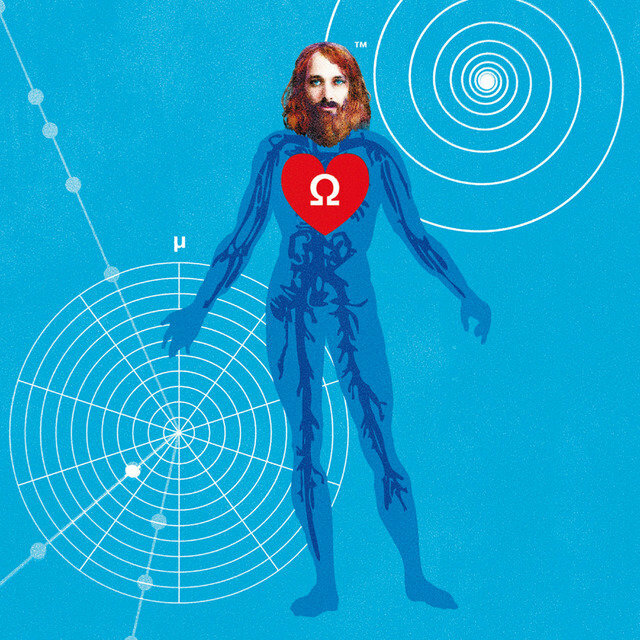 For his next record, Sexuality, Tellier signed up Daft Punk's Guy-Manuel de Homem-Christo as producer and ended up with a more slickly electronic sound than heard on his previous outings. 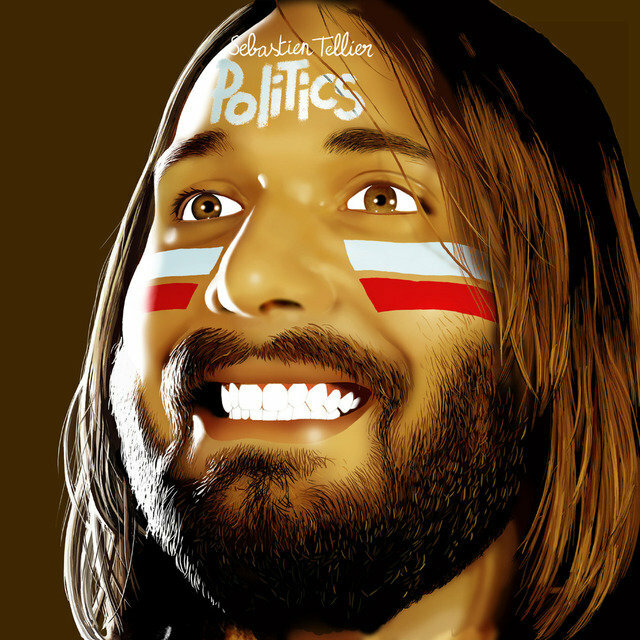 The first single from the record, "Divine," was chosen as France's entry in the 2008 Eurovision contest. 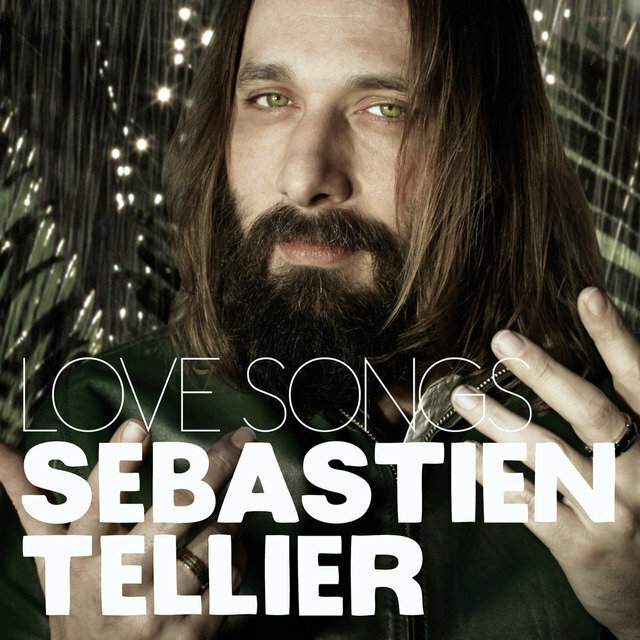 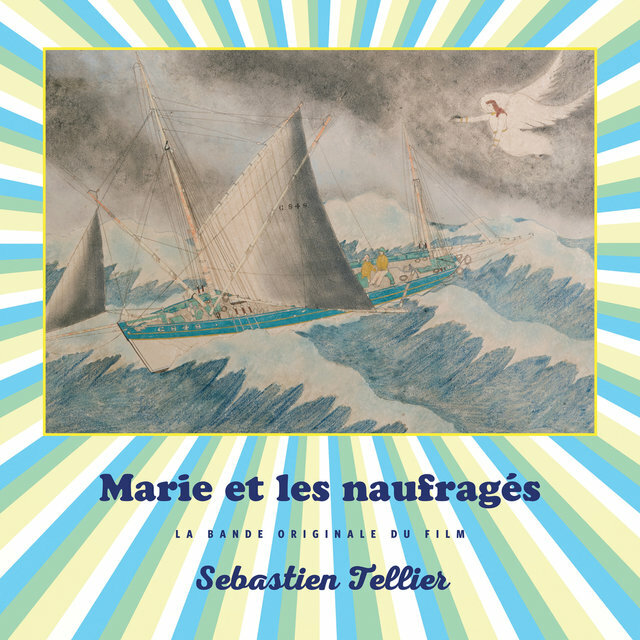 Though he didn't win, his appearance and the controversy surrounding it (many French commentators felt that the English lyrics of the song meant it wasn't "French" enough to represent the nation) boosted his profile around the world. 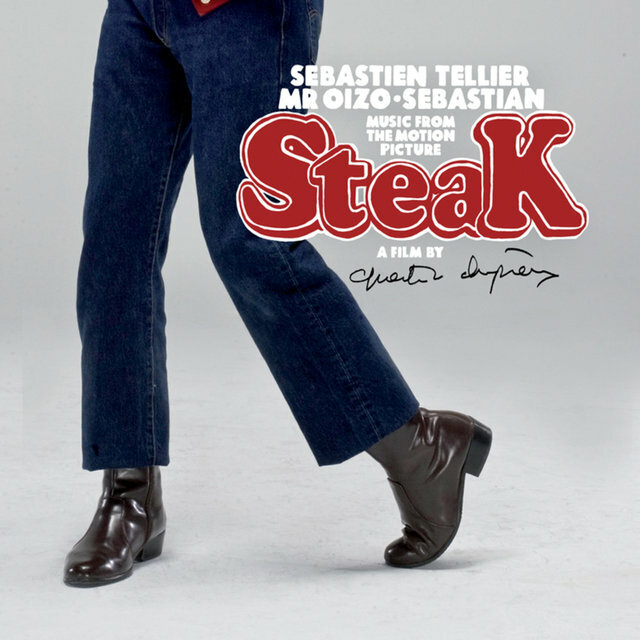 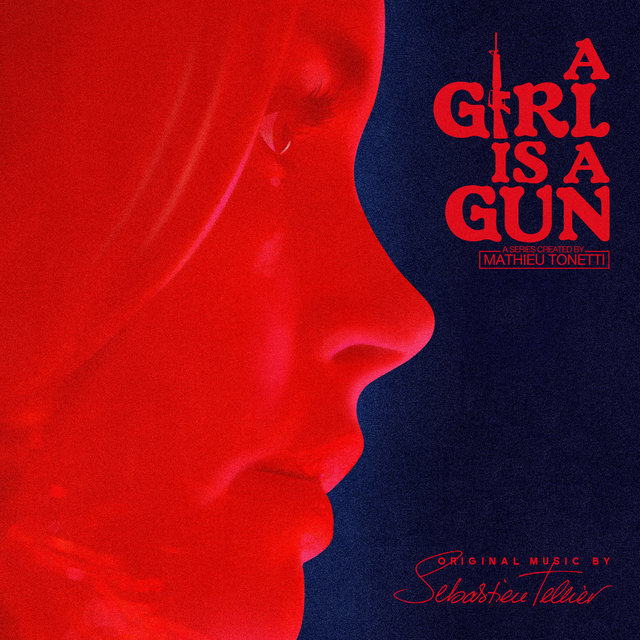 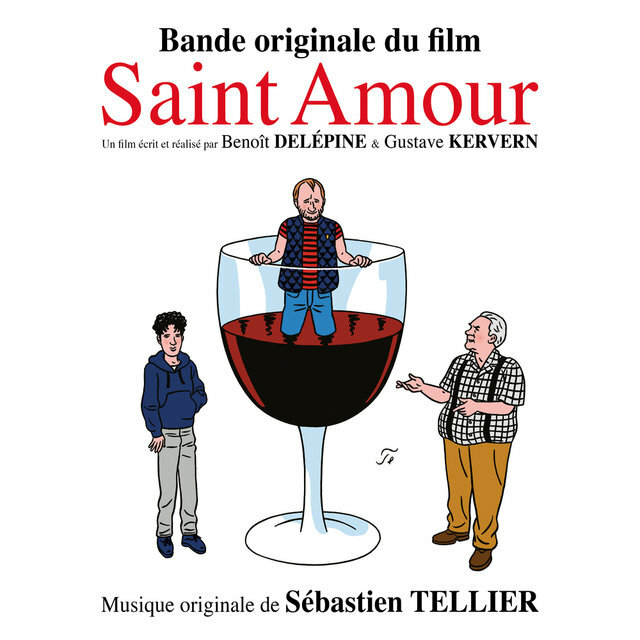 In 2007, Tellier worked with Mr. Oizo on the soundtrack and score to Oizo's first feature film Steak, and also composed the score to Benoît Delépine and Gustave Kervern's road trip film Saint Amour.